European champions came and taught, American riders learned or faded. 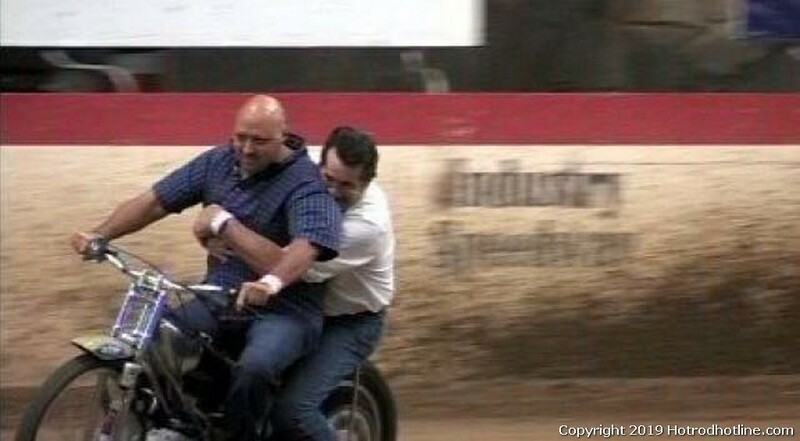 It was the early days of the third rebirth of American Speedway. Not an easy game as bikes, rules, tracks, riders and promoters were but a few. Special, talented, several racers took to the sport like a duck to water. 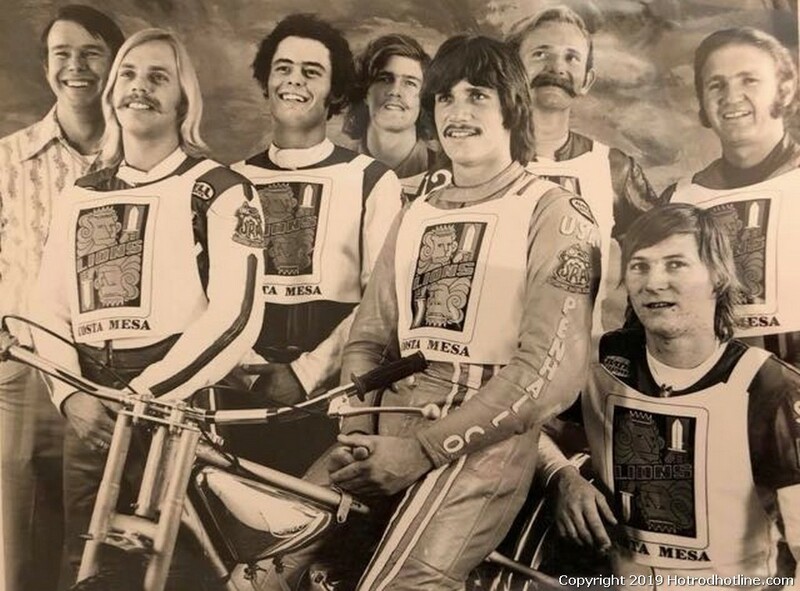 Speedway grew and flourished with names like Bast, Nutter, Tanner, Cody and Becker. One of the best was Rick Woods. 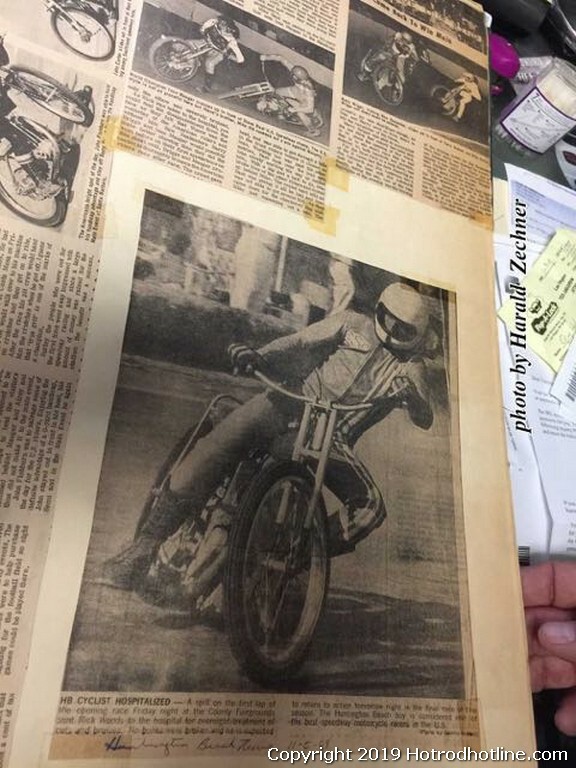 Tall, skinny and fearless he became the poster boy of California Speedway. 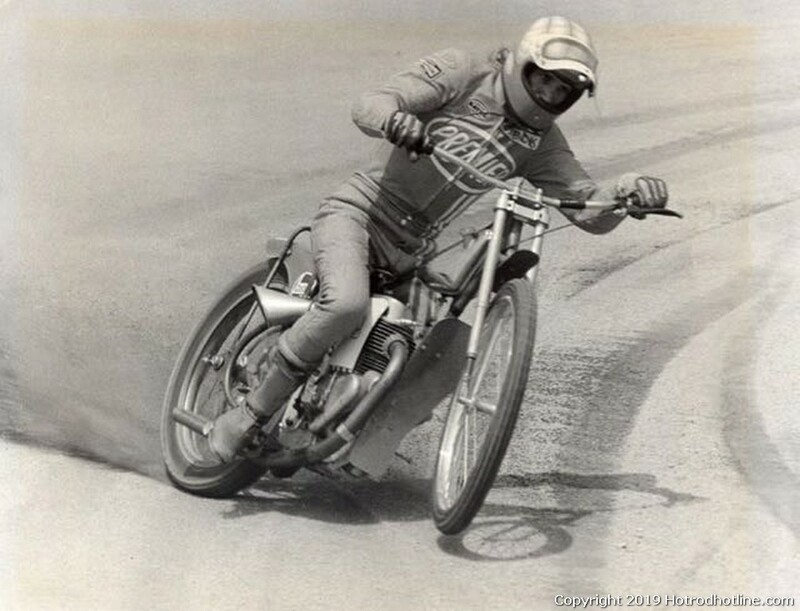 The 1968 US Champion at Whiteman Stadium and 1970 and 1972 US National Champion was an inspiration to countless others who followed his on track maneuvers and off track lifestyle. Sadly Rick Woods passed on September 1, 2012. 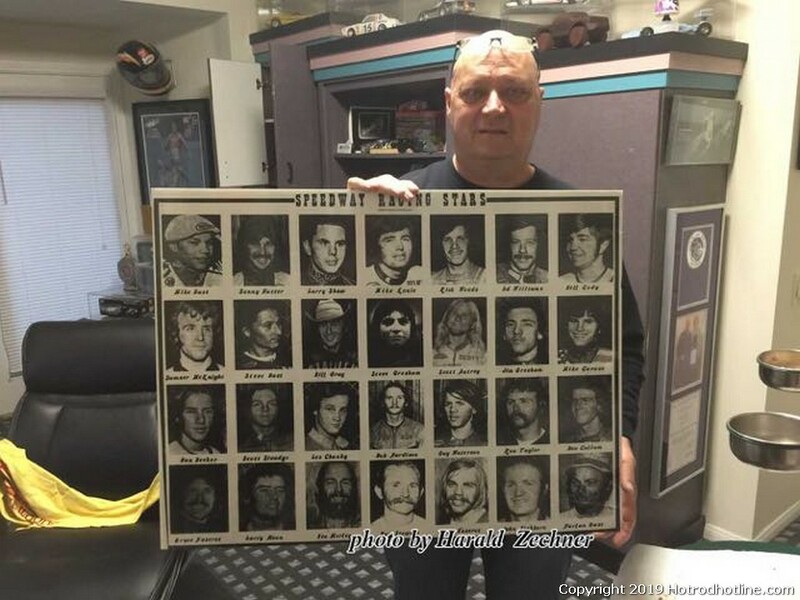 The Speedway community grieved for the fallen superstar and testimonials came in from everywhere. 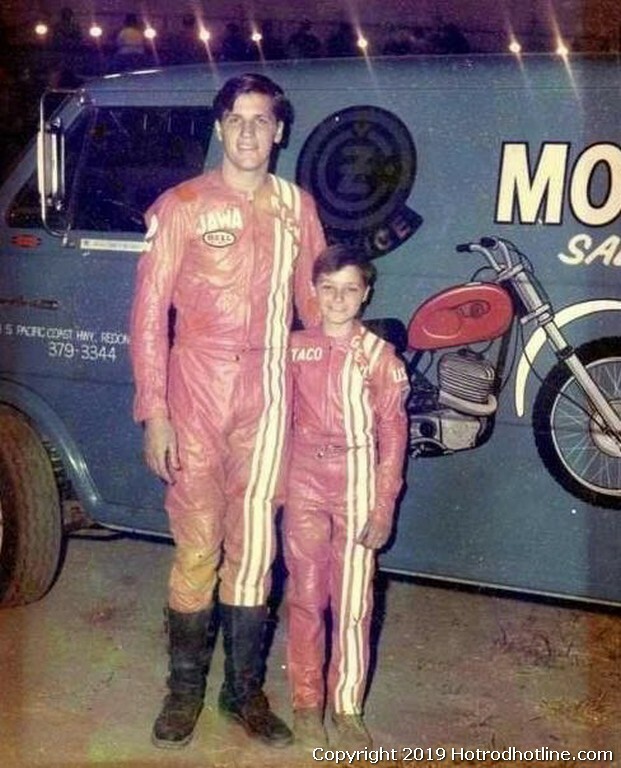 “I remember as a kid starting out in speedway, if you beat Rick Woods you felt like you had just beat the world champ” Mike Bast wrote. 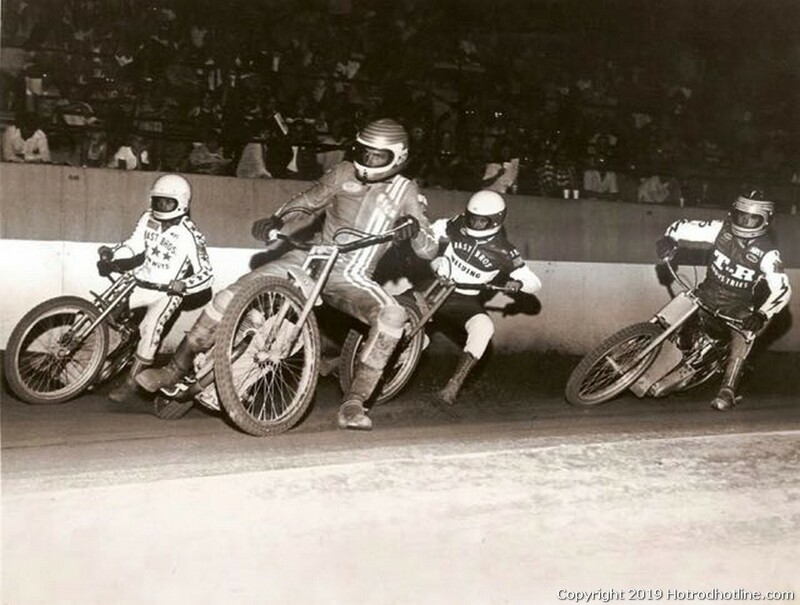 “Rick was my inspiration and mentor, I would have never ridden a Speedway bike if it wasn’t for him” World Speedway Champion Bruce Penhall relayed. 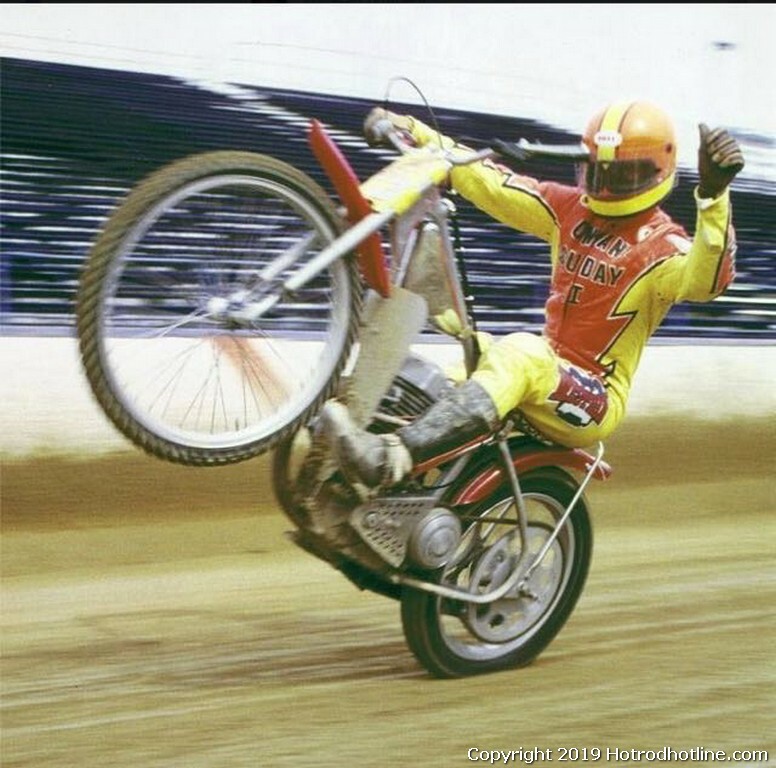 No doubt, Rick Woods was American Speedway Racing’s First Superstar. No one was more distressed about Rick Woods passing than his younger brother Gene. 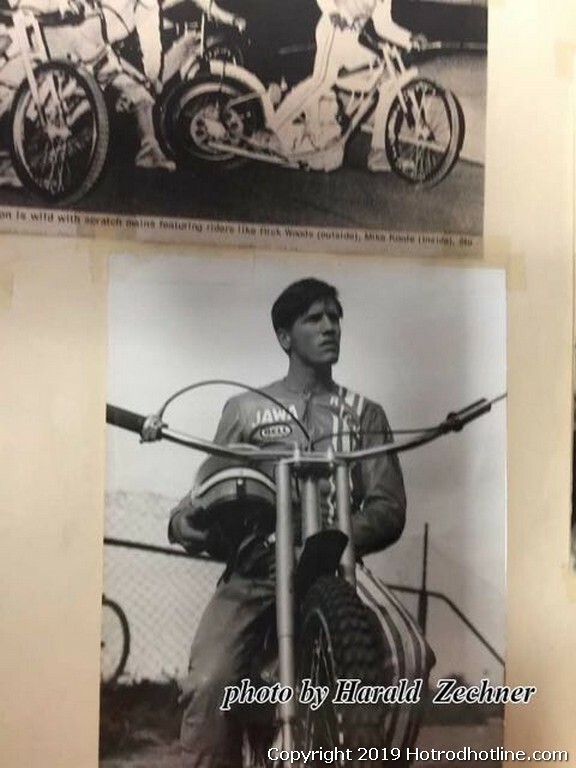 His idle, the man who first taught him to ride, race and win Gene vowed to build a shrine that would honor Ricks achievements. A place where trophies, papers and machines could be visited and viewed. Little did Gene know at the time that his own accomplishments would be as long and his collection as numerous. 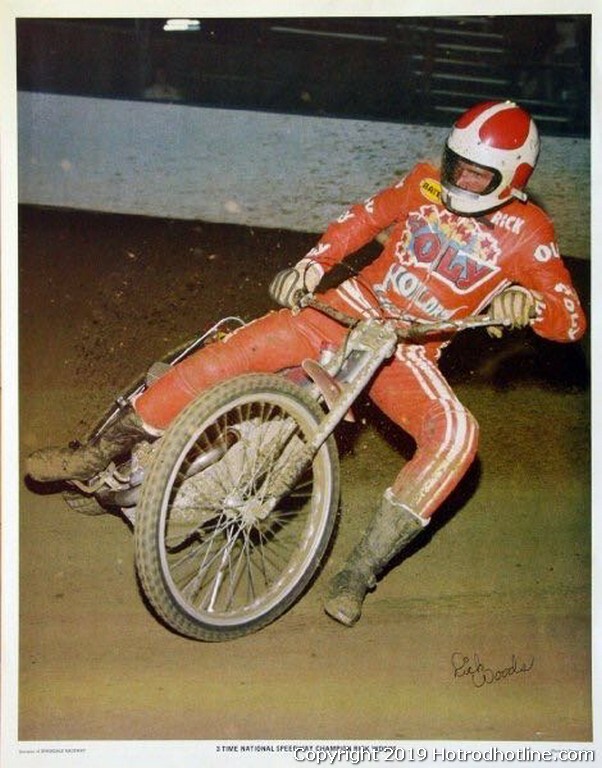 Gene Woods 1980 & 1981 U.S. Open National Champion and 1984 U.S. National Invitational Speedway Championship titles only scratch the surface of a career that spans multiple racing disciples, titles and accolades. On a recent trip to see Gene Woods in Las Vegas I asked if this promise to build was still his plan. You bet he told me. “I already have a small museum at my go-kart facility that features Rick and myself and plan to expand it when my 2nd location in downtown Sin City opens later this year". 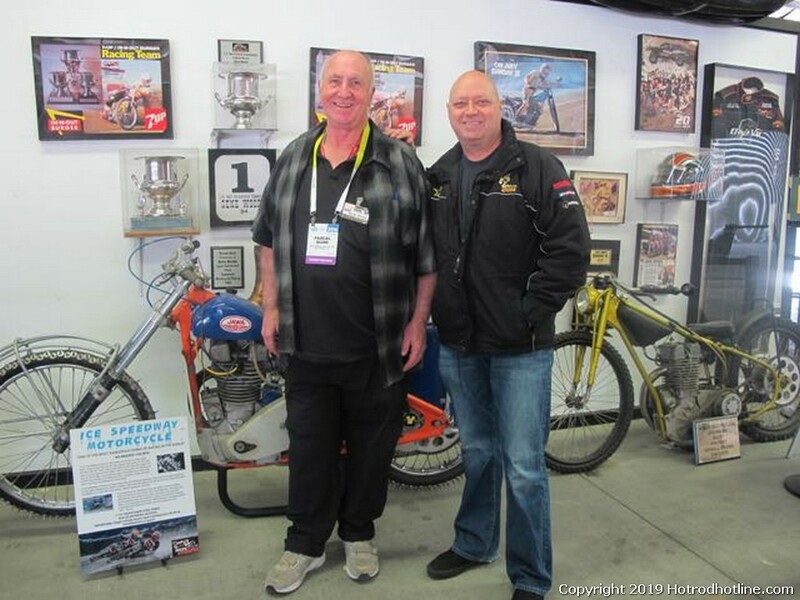 A tour at the Gene Woods Racing Experience showed that his vision was well on its way to being reality. 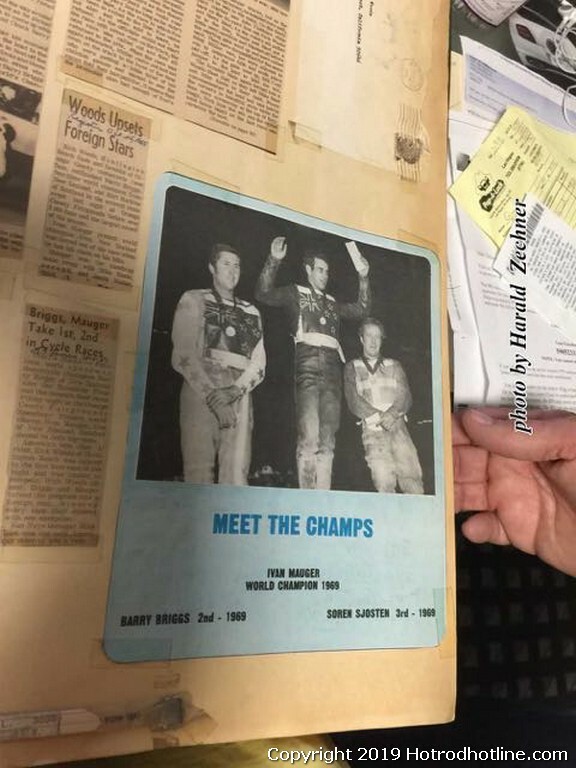 I spent a full day looking at bikes, pictures and programs of Rick and Gene Woods racing career and there was still more to see. The amount of memorabilia and documentation was amazing. Way-back is always a nice place to visit. 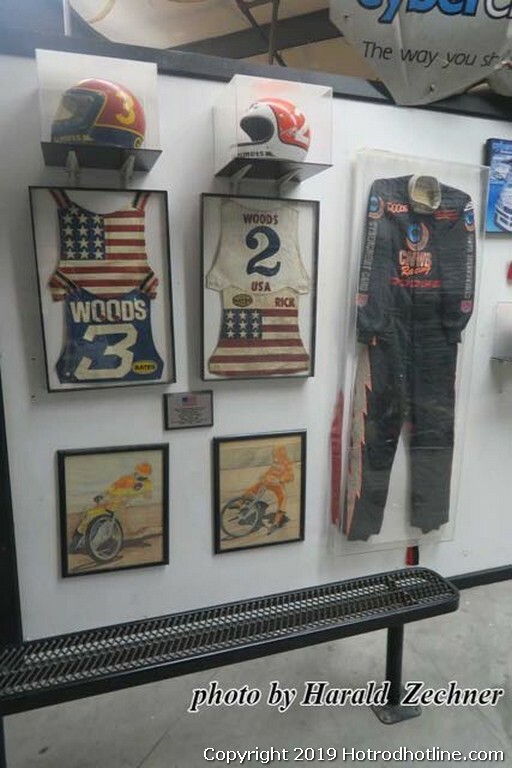 Hope you all get to once the Woods Brothers Museum is completed. Its well worth the look.